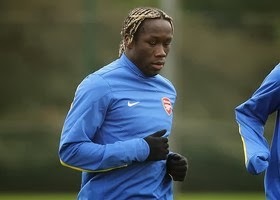 It has been reported that Bacary Sagna’s future at Arsenal remains undecided. European giants Napoli, AC Milan and PSG are all showing interest as his contract winds down. The French international said: “I like everyone at Arsenal and I hope that something good will come from our talks.